We know that it’s every woman’s dream to get back into shape after pregnancy, but the cold hard truth is that a woman’s physique changes drastically after pregnancy. During pregnancy, a woman’s body transforms into a child-bearing machine, and the weight gain can be anything from 10kg to even 30kg! Even after the birth of your baby, you can’t help but to stare at at yourself in the mirror, feeling miserable. You also wonder if that post-pregnancy tummy bulge, loose skin, and all those kilos of weight you put on during your pregnancy will ever be gone! Don’t lose hope yet, we are telling you that it is possible to return back to a slim and slender silhouette, with the help of Slim Couture’s 100% effective TCM treatments! In fact, we have had so many happy customers who were delighted to successfully regain their pre-pregnancy weight and figure! 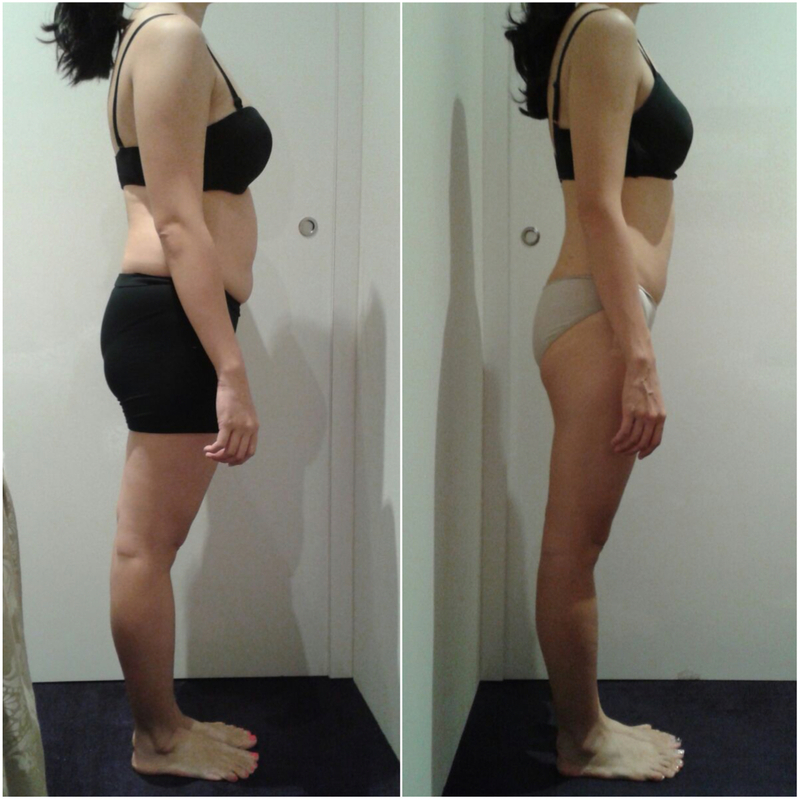 Miss Low, lost a total of 9.9kg and an overall centimetres loss of 34.7cm after going through Divine Slim treatments! Just look at the amazing transformation that Miss Low went through! That thigh gap that was non-existent in her “Before” photo looks so amazing in the “After” photo! And you can see how drastically Miss Low’s “spare-tyre”/belly fats have reduced! Even her side-profile looks like a completely different person, doesn’t it? 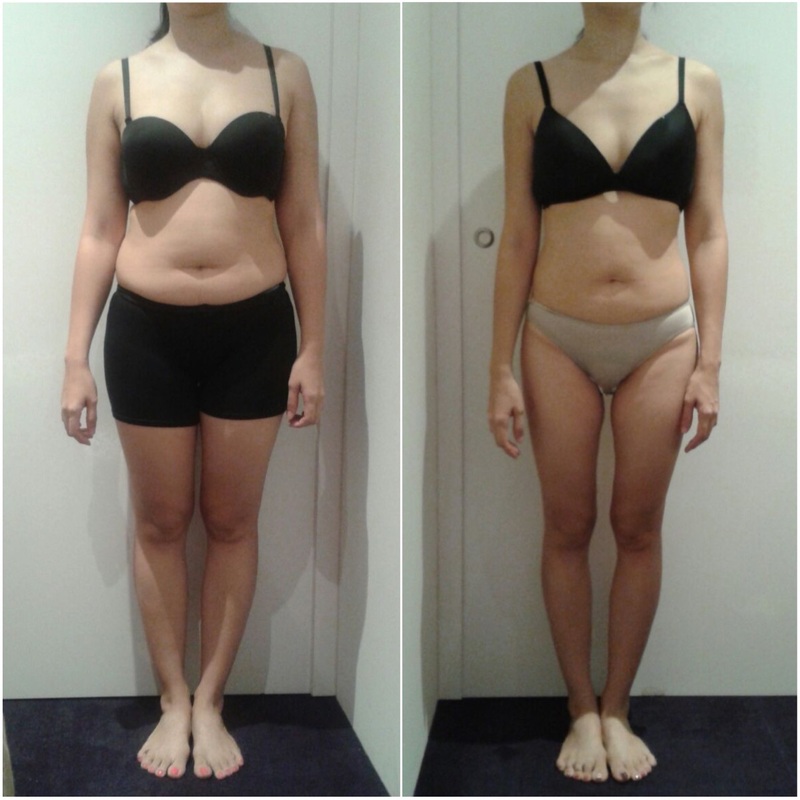 We are so happy for Miss Low that she’s achieved such phenomenal post-pregnancy weight loss thanks to Slim Couture! 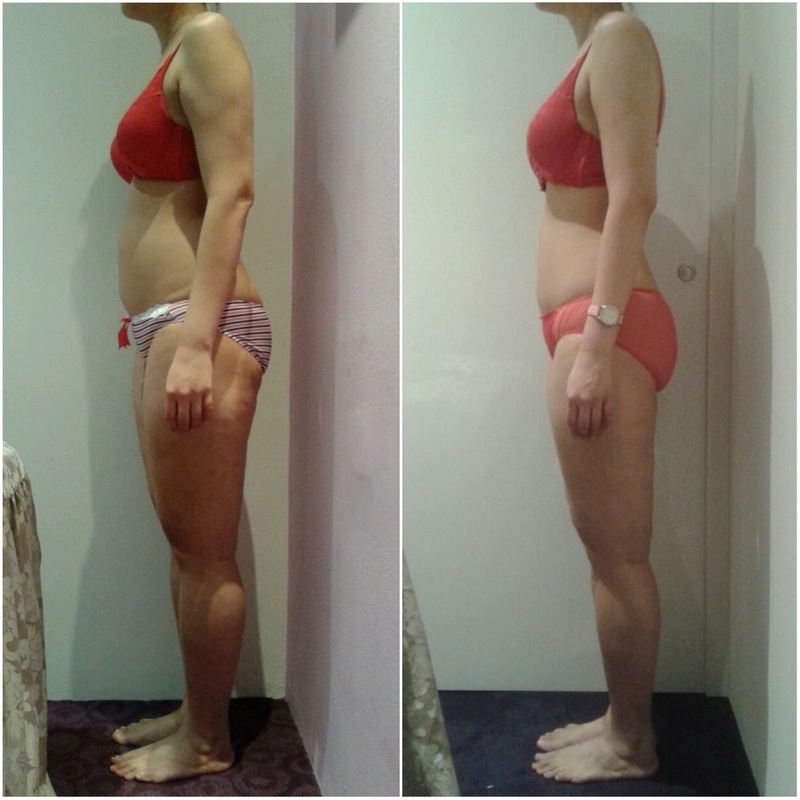 Another customer, Miss E lost an incredible 16.4kg and 10% of fat in just 24 sessions! 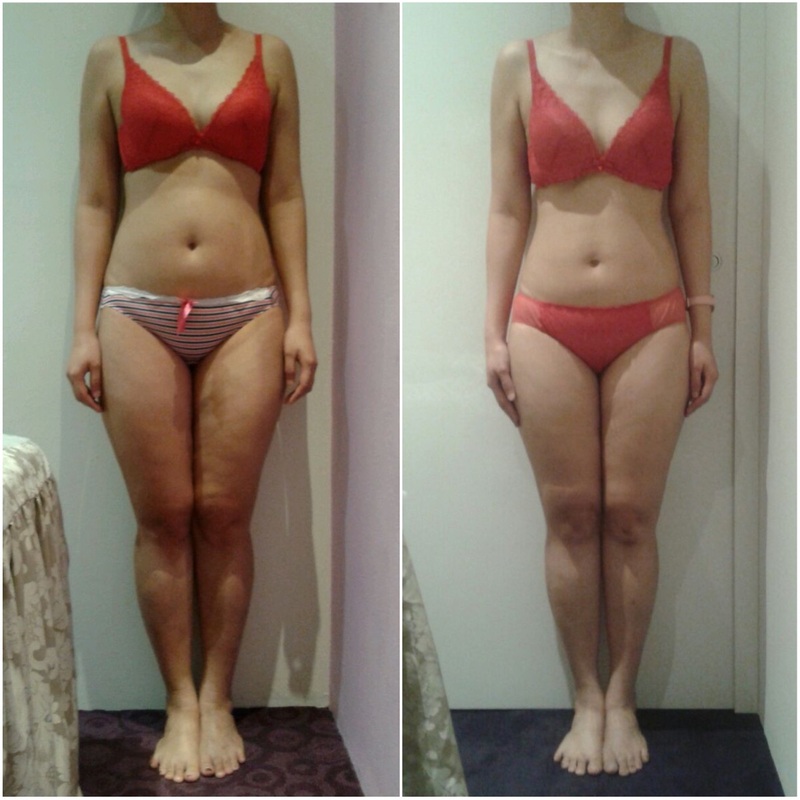 Miss E also lost 48.1cm in her measurements, and just look at how much more defined her waist is now! 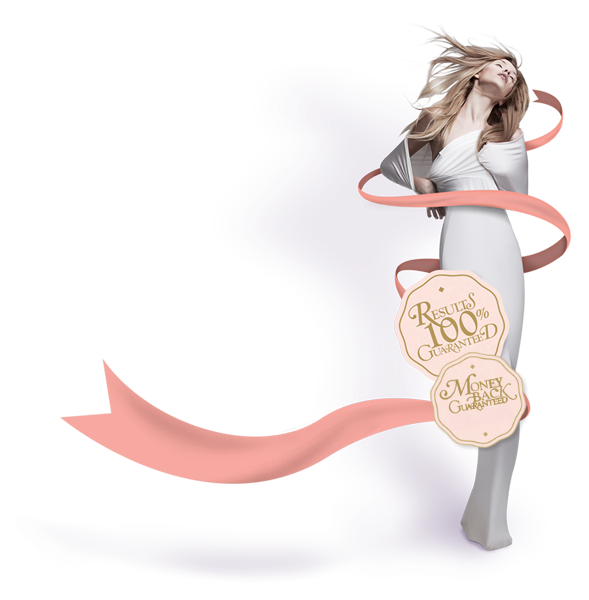 Divine Slim treatments even help to reduce cellulite and to firm up your skin, thus you can see that Miss E’s thigh cellulite is so much improved. With determination complemented by Divine Slim treatments, post-pregnancy weight loss is definitely possible! We are here to help all ladies look and feel their very best! No one ever said that being a mother means that you will have to be frumpy and unattractive!